Welcome to DBS Fencing. We are a progressive, privately owned, Western Australian company that has been operating in Perth since 1967. 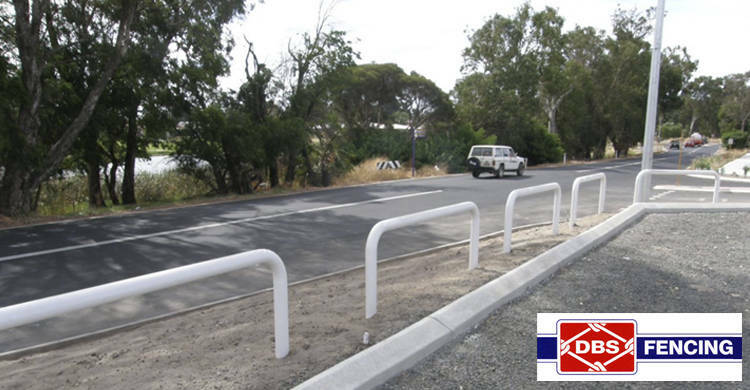 Our company specialises in the manufacture, supply and installation of industrial/commercial fencing and gates on a state-wide basis. 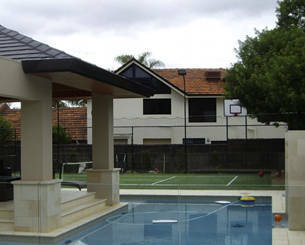 When people think DBS Fencing, they associate our name with quality work, quality materials and a friendly service. 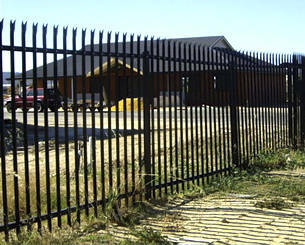 So if you are looking for reliable fencing contractors in the area, speak to us. 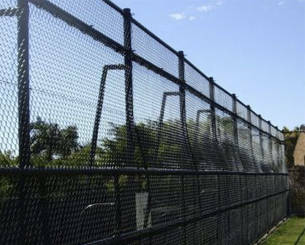 Looking for fencing suppliers inPerth? 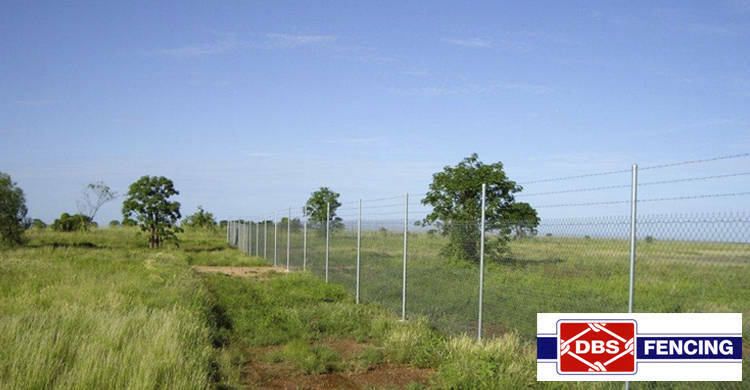 DBS Fencing are manufacturers and installers of chainwire mesh, Garrison, Colorbond and Palisade fencing and gates. We maintain a competitive edge within our industry by always fulfilling expectations of our customers, management and employees. 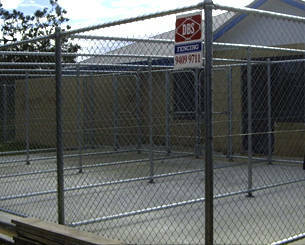 Need a chainwire fencing solution in Perth? DBS Fencing are your go-to guys! We have developed a stellar reputation for providing excellent service and quality products every time. Speak to us today to begin planning your fencing solution. 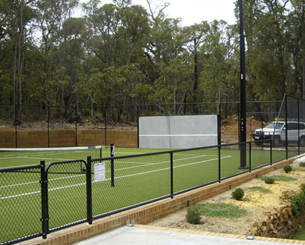 We have been the fencing suppliers of choice in Perth since 1967. This means that our commitment to quality is unmatched in Western Australia. Our team can handle any job, big or small, and we treat all our customers with the respect that they deserve. If you are looking for a professional, hard working fencing contractor, contact DBS Fencing today. On this page you will find a gallery of some of our recent work. 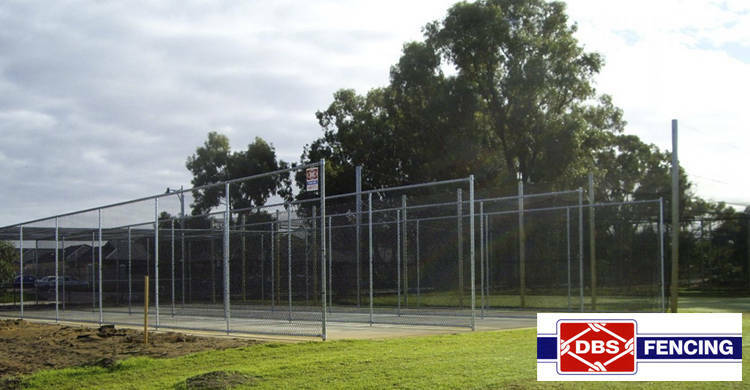 If you need any kind of fence or gate in Perth, talk to the fencing contractors that really know it all. Call DBS Fencing now!